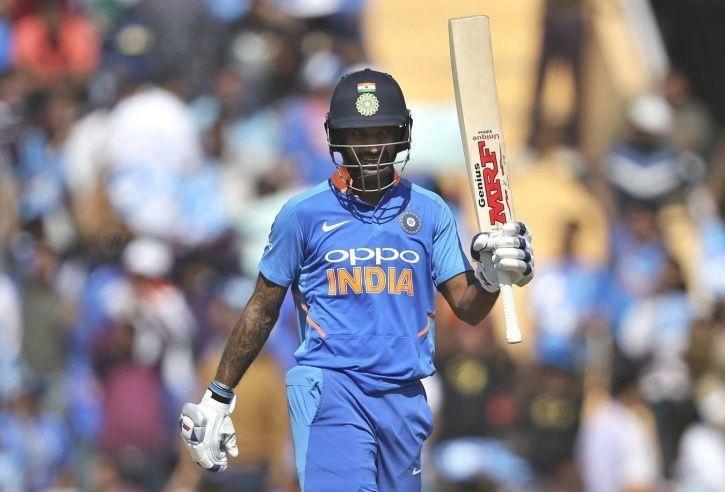 Shikhar Dhawan came back into form with a spectacular inning of 143 against Australia in the fourth ODI at Mohali after a string of low scores. The opener said that bad form does not worry him and he always tries to stay in a positive frame of mind. However, his century went in vain as India lost to Australia by four wickets on Sunday. "I do not read newspapers. I do not take any information which I don't want to take. I make sure I keep my composure. I know I perform best when I stay calm. I really don't know what people write in newspapers and I make sure I stay in a positive frame of mind," Dhawan told reporters. Dhawan said that he tries to cut down the negative thoughts when he is going through a dull patch in his career and tries consistently to improve his game. "I make sure I cut down the negative thoughts and accept the reality there is. If it is going good, it is good. I know I am right up there at my skill work and fitness, so there is nothing to worry about," Dhawan told reporters. Rishabh Pant missed a couple of stumpings in Mohali which probably cost India the match but Dhawan gave Pant his backing. "Rishabh is a young bloke and like any other player, you need to give time to him. MS Dhoni has played so many games so it is unfair to compare Rishabh with him. Yes, probably the missed stumping cost us the match but the dew also played a very important role in the match." The series stands levelled at 2-2. India take on Australia in the fifth and final ODI on Wednesday at the Feroz Shah Kotla Stadium in New Delhi.